Brewery Bingo is every Wednesday at 7:00! Enjoy a beer, play some bingo and win some prizes. Part of the proceeds from bingo go towards helping the Sheridan community. 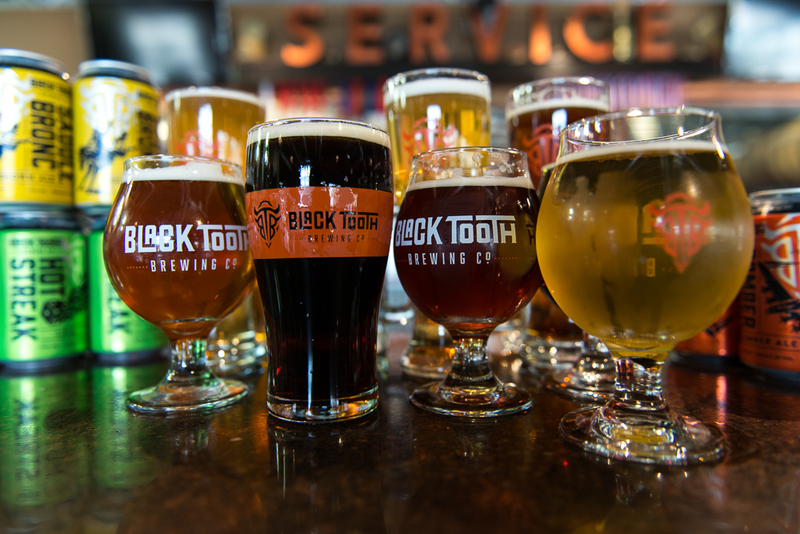 For more information, call Black Tooth Brewing Company at 675-2337.